Looking to buy a home? 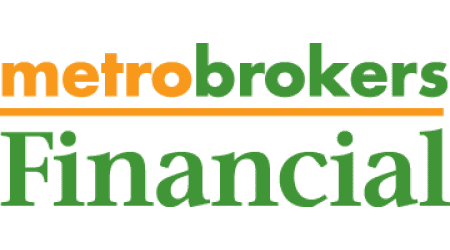 You can use Metro Brokers Financial's online tools to begin the loan application process. 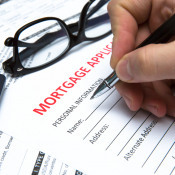 Meet some of the most experienced home mortgage consultants in Atlanta. 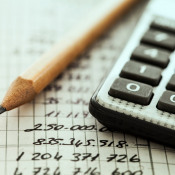 Calculate your monthly payment, your payment schedule and find out how much you can afford. 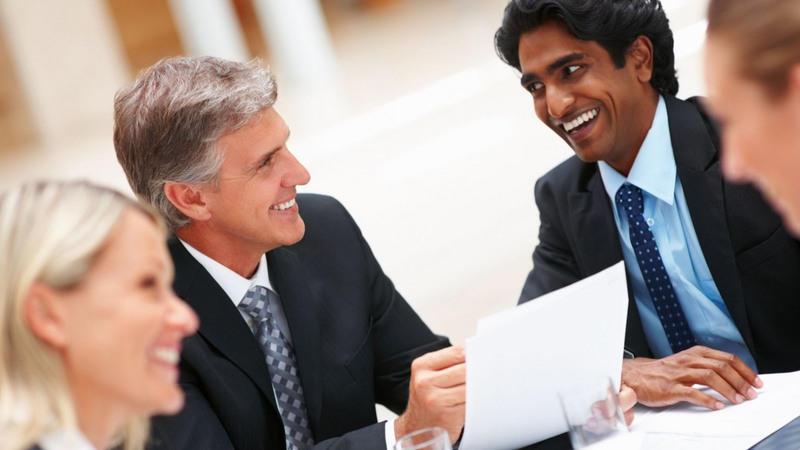 We have a wide variety of loan programs to fit your needs. Our friendly, helpful loan officers shop lenders for the best rates depending upon each borrower’s unique situation. Call us at 404-847-2525 or complete this form.